Looking for list phones that support Virtual Reality Gear? Well, this post has the complete list of virtual reality compatible phones available in India. Virtual Reality is the next big thing. From space labs using the technology to maneuver and control planetary rovers and satellites to the doctors using it in primary stage diagnosis, the scope and scale of VR devices are increasing by the days. Virtual Reality promises a lot of disruption in long practiced traditional techniques in gaming, education, health, and tourism industry. VR compatibility on smartphones is made possible through VR Gear. All major smartphone manufacturing companies are now developing their own VR headsets. A VR Headset uses a gyroscope and a host of motion sensors to track body, head and hand positions. In addition, they also carry a stereoscopic HD screen coupled to a small yet fast processor. Here is a list of the premium smartphones with Gear VR Compatibility. The ads say “Never Settle” and the tagline reads “The Speed You Need”. 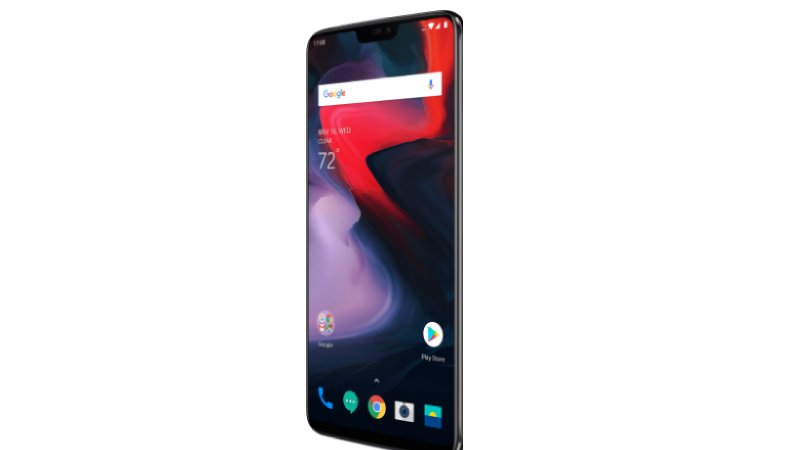 OnePlus 6 is a great performer and promises a lot of great things that you can play with. Virtual Reality is new and exciting. And the power and speed of OnePlus 6 promise a very impactful virtual gaming as well as learning experience. Multitasking was never so easy. The immersive display with Bullets Wireless earphones can leave surprisingly blurry lines between the real and the virtual. The Snapdragon™ 845 Qualcomm processor coupled with 6GB RAM(expandable up to 8 GB) can run all of the heavy VR apps without any glitch or overheating issues. The 3300 mAH battery is fast chargeable that makes for only short breaks from the dreamy yet so real VR world. With inbuilt sensors like Gyroscope, Proximity, Electronic Compass and Accelerometer among others, the One Plus 6 must support or be compatible with most modern day VR headsets. The S8/S8+ promises to break all boundaries with its Gear VR compatibility. It can take you on limitless adventures while you lay back on your beanbag. The Gear VR thanks to its ergonomic design coupled with the controller provides a hassle-free VR experience matched by no other. The headset is lightweight as well as foam cushioned ensuring easy wear. The highlight is the 101° lens that ensures a wider field of view and gyro sensors with an accelerometer for precise tracking of the head movement. Virtual Room could be the next cool hang outstations. Under the hood, the Samsung Galaxy S8 and Galaxy S8 plus add new feathers to your VR experience. Samsung S8/S8+ promises a pleasant VR experience free of any undesired overheating hiccups. It also supports Google Daydream which further increases the bucket list of VR apps at your disposal. 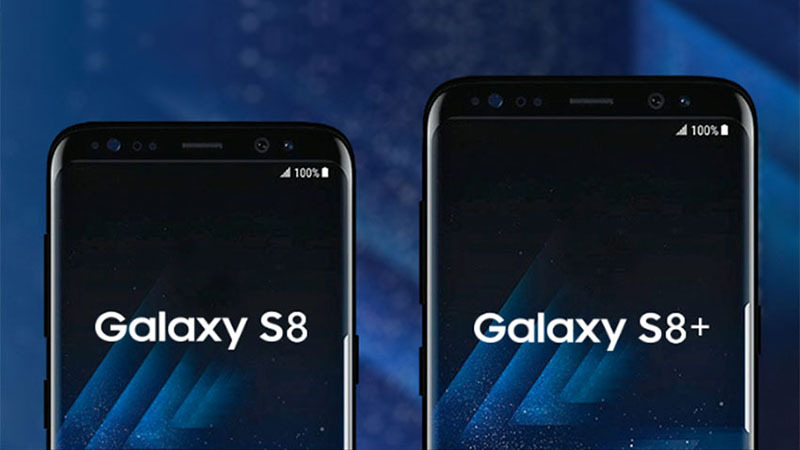 The Samsung Galaxy S8/S8+ with its powerful performance and battery efficiency is the ideal smartphone for pro and amateur VR enthusiasts alike. 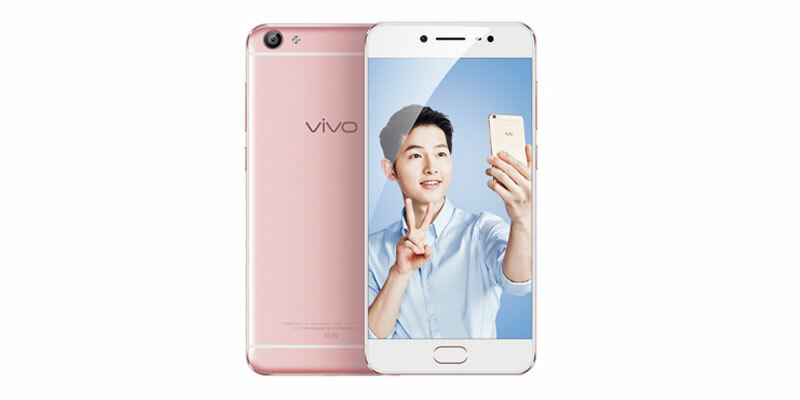 Vivo V9 powered by Android 8.1 with its Qualcomm Snapdragon 626 octa-core processor Under the hood counts for a power-packed performance. And so is true for its VR experience. The VR apps can fully optimize the infinity display with 90% screen to body ratio and 1.75 mm narrow bezels. Updated Game Mode further enhances VR gaming experience. With VIVO 9, The VIVO 9 with its prowess promises full utilization of the standard VR headsets. However, the battery back up could be let down though. The Flagship offering from the Internet Giants Factory promises an unmatched VR experience. Unlike most Android phones, the Pixel 2 XL is compatible with Google’s very own VR headset known as the Daydream VR platform. Powered by the Qualcomm Snapdragon 835 64-bit Octa Core Processor the Pixel 2 XL ensures seamless compatibility with VR apps. The 6-inch QHD+ Display fits in perfectly on the Daydream VR headset to deliver a crisp but costly VR experience. The headset comes with an easy-to-use controller that enables interaction with the virtual world in the same way as we do in real world. Virtual Tours of Cities and Places. Other than the Pixel 2 XL, the list of Daydream enabled phones to include: Google’s Pixel 2 and Pixel, Upcoming Google Pixel 3, Samsung Galaxy S9 & S9+, Galaxy S8 & S8+, Galaxy Note 8; Moto Z & Z2, LG V30, ASUS ZenFone AR; Huawei Mate 9 Pro, Axon 7. From the standpoint to exhibit epochal pictures and network in an exactly fresh way, hold the Galaxy Note 8 to get the essence of volumetric things to draw. The infinity display with a 16.05cm screen, S pen, low light captivating pictures, multitasking gadget, 10nm mobile processor, 6GB RAM, and adaptability of wireless charging and exceptional way out to look into the way, power in your hand. Other catalog features Optical zoom, Dual Pixel Sensor, Bright lens and Dual camera with dual OIS. This phone also operates on Daydream and Gear VR. The larger and brighter screen gives much more to celebrate your eye upon while watching in VR. 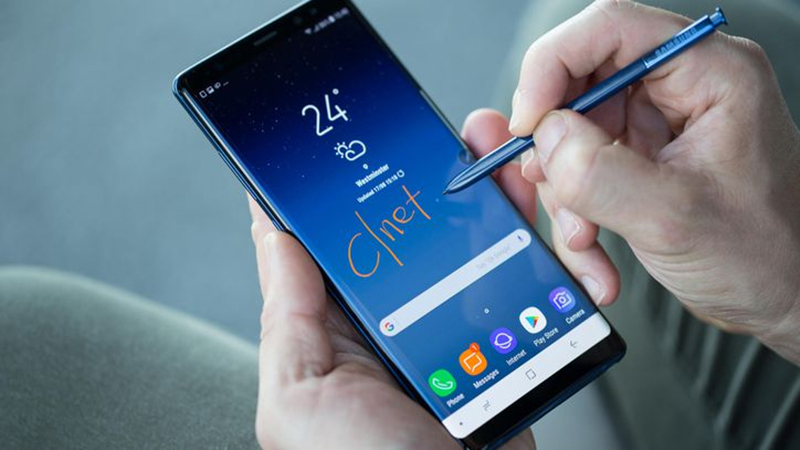 With Galaxy Note 8, it is a world not restraining boundaries to feel the quantum in a way lot more reality in a phase including a Dual camera with dual OIS, Gear 360, Gear VR with a controller, DeX Station and some Bixby features. 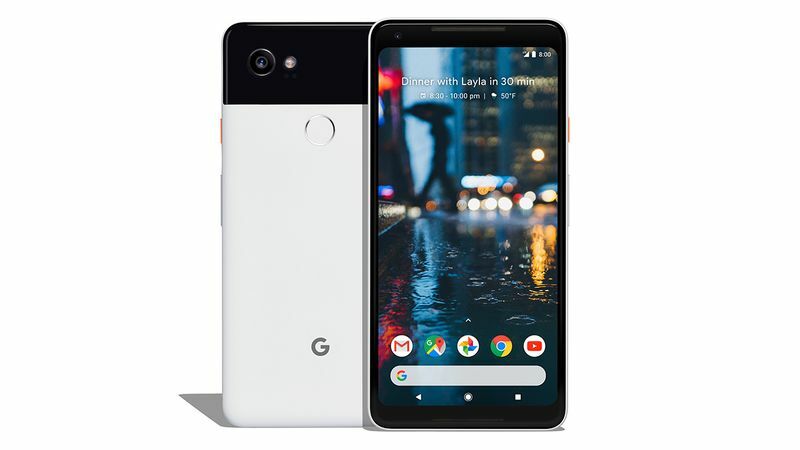 Google Pixel 2 was introduced in November 2017. The smartphone comes with alluring specifications including a resolution of 1080 x 1920 pixels resolution and a 5.00-inch touchscreen display. Google Pixel 2 is available in the country with a price tag of Rs. 47,391. The tech gadget is powered by a 1.9GHz octa-core Qualcomm Snapdragon 835 processor. It packs 4GB of RAM and 64GB of internal storage, not expandable. 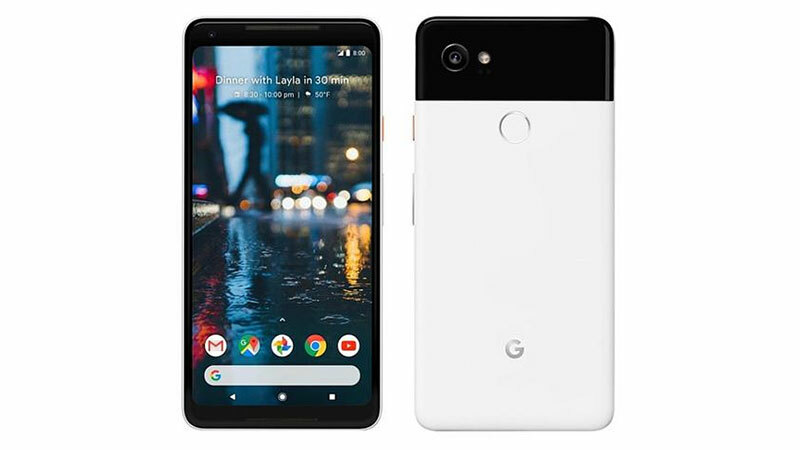 Coming to the camera specifications, the Google Pixel 2 equips an 8-megapixel front camera and a 12.2-megapixel primary camera on the back side. It runs on Android 8.0 and takes power from a 2700 mAh non-removable battery. Connectivity options include Wi-Fi, 3G and 4G, USB OTG, NFC, Bluetooth, and GPS. Google Pixel 2 is the next big thing to happen in virtual reality. It comes equipped with daydream which is Google’s next step to virtual reality. Daydream is a considerable alternative to the Samsung’s Gear VR. Daydream is easy to setup, experience in neat colors, and light to wear. Daydream view comes with the controller to make every moment enjoyable. The LG V30 is for Vloggers. It promises never before seen features and functionalities. The phone is lightweight and 7.3 mm thick. The infinity display is qhd+ and HRD 10 compatible. Underneath, it is powered by the Snapdragon 1.9 GHz x 4 Octa-Core. 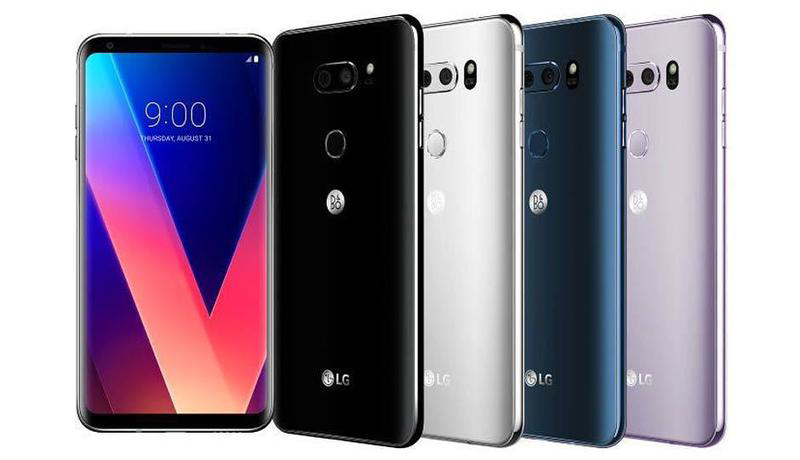 A non-removable 3,300 mAh battery drives the lightweight LG V30. The smartphone scores high in terms of durability. Heat Pipes keep overheating under check. These are good features for a great and seamless VR experience. The VR Industry is still in its infancy with huge scalability potential. The VR apps will increase by the day with more and more VR headsets like HTC Vive Focus, Oculus Go etc entering the rapidly changing market space. 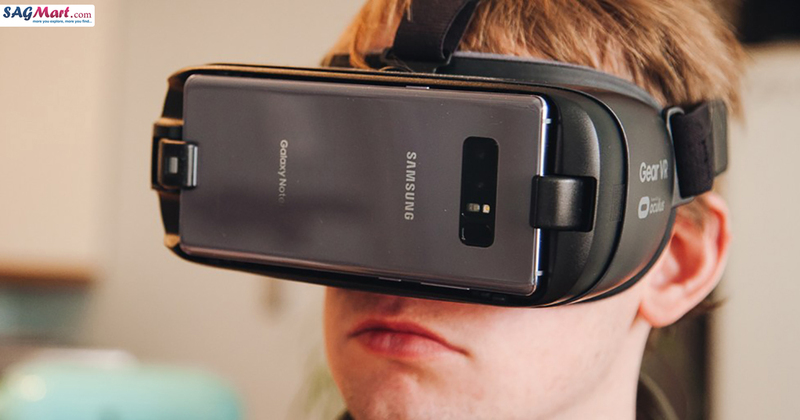 While there may be more handsets that support VR headsets, we included those smartphones which showed longer battery life and efficient overheating solutions. 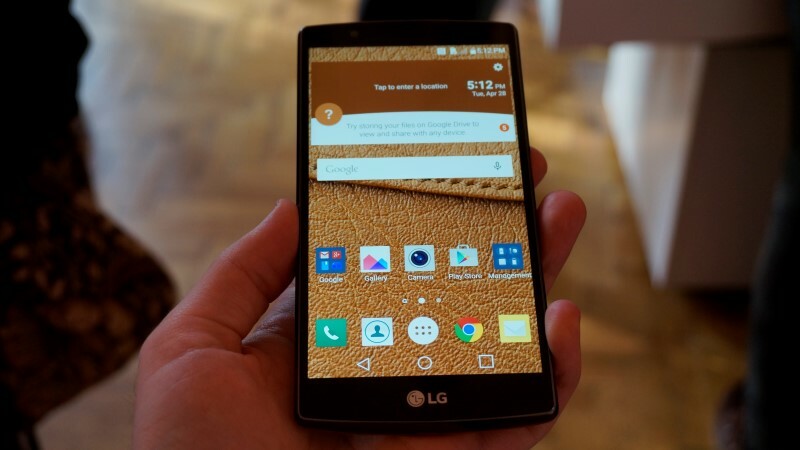 LG G4 smartphone was introduced in India in April 2015. 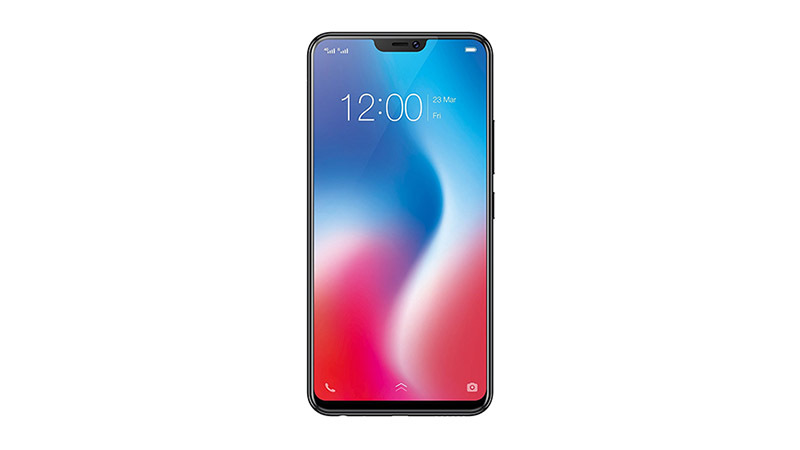 The phone features a 5.50-inch touchscreen screen with a resolution of 1440 x 2560 pixels and powered by a 1.8GHz hexa-core Qualcomm Snapdragon 808 processor. Storage equipment takes 3GB of RAM and 32GB of internal storage which is expandable to 2000GB via a microSD card. Furthermore, it takes a 16-megapixel rear and an 8-megapixel front camera. This is a budget mobile which suits to operate with VR. The LG is equipped with IPS LCD capacitive touchscreen. 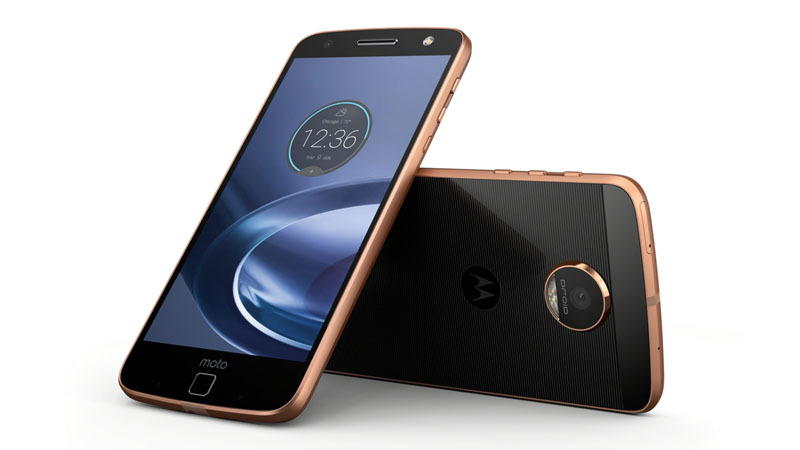 The moto Z claims to be the future of smartphones. Packed with the Hasselblad feature, the ultra-thin moto z is powered by ultra-powerful Qualcomm®Snapdragon™ 820 processor. It is compatible with Google Dream View Headset. The 2600 mAh battery promises a pleasant daylong VR experience with turbo power charging. 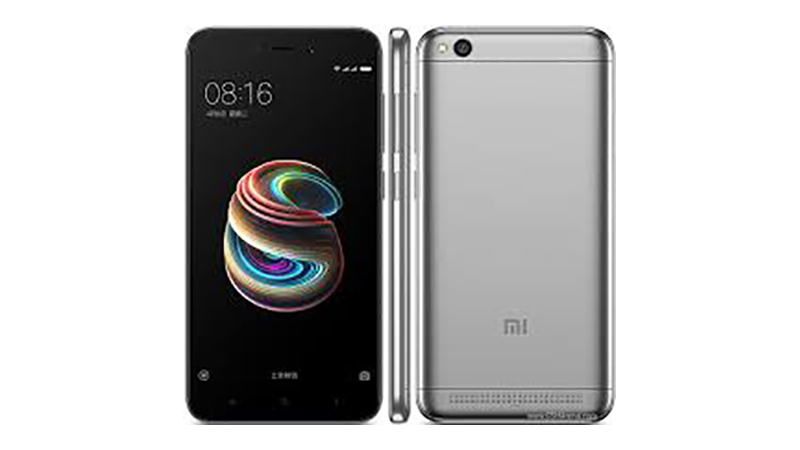 Xiaomi Redmi 5A obtains IPS LCD capacitive touchscreen, 720 x 1280 pixels resolution, Qualcomm Snapdragon 425 chipset, Android 7.1.2 (Nougat), 3 GB RAM and 32GB of internal storage which is expandable up to 256GB via a microSD card. It takes a 13-megapixel rear, a 5-megapixel front camera, and a 3000mAh non-removable battery. The dimension measures 140.40 x 70.10 x 8.40 in height x width x thickness. Connectivity options include USB OTG, FM, Bluetooth, Infrared, Wi-Fi, GPS, 3G and 4G. Sensor setup takes Accelerometer, Ambient light sensor, and Proximity sensor. This smartphone also works with VR features. 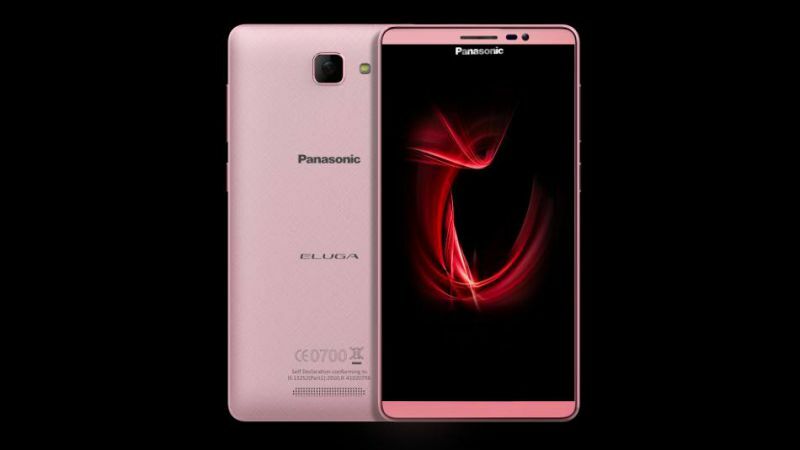 Panasonic Eluga I3 comes equipped with IPS LCD capacitive touchscreen, 720 x 1280 pixels, 5.5 inches screen, Android 5.1 (Lollipop), Quad-core 1.3 GHz, 2 GB RAM and 16 GB of internal storage. The phone is quite adaptable to operate with VR. Coming to the connectivity options, it includes Bluetooth, FM, Wi-Fi, GPS, 3G, and 4G. Furthermore, it packs a 5-megapixel at upfront for selfie lovers and a 13-megapixel primary camera on the back side. Ambient light sensor, Accelerometer, Proximity sensor, and Gyroscope also take part in phone’s equipment configuration. The smartphone is launched in November 2016 and adequate to work with VR. coming to the feature list, it has IPS LCD capacitive touchscreen, 720 x 1280 pixels resolution, 5.5 inches screen, Android 6.0 (Marshmallow), 4 GB RAM and 32 GB of internal storage which is expandable up to 128GB via a microSD card. The device is powered by an Octa-core processor in relation to 4 GB of RAM. It packs a 13 MP camera on the back and a 20-megapixel camera at the upfront. Talking about the sensor setup, it takes a Proximity sensor, Accelerometer, Ambient light sensor, and Compass Magnetometer. « How the WiGig Differs from WiFi 6?